MySQL is the most popular open-source database in the world, powering small blogs, high-volume websites, business applications and more. MySQL is used by some of the world’s most popular websites such as Facebook, Twitter, Youtube, Wikipedia ..etc. 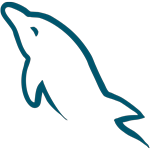 In this blog post, we will show you how to check the size of the MySQL databases and tables trough the MySQL shell. This post is written for MySQL but the exact same commands are also applicable for MariaDB. To check the size of MySQL databases and tables we can use the virtual database called information_schema which provides access to database metadata, including the size of the databases and tables. you. They are available 24×7 and will take care of your request immediately. PS. 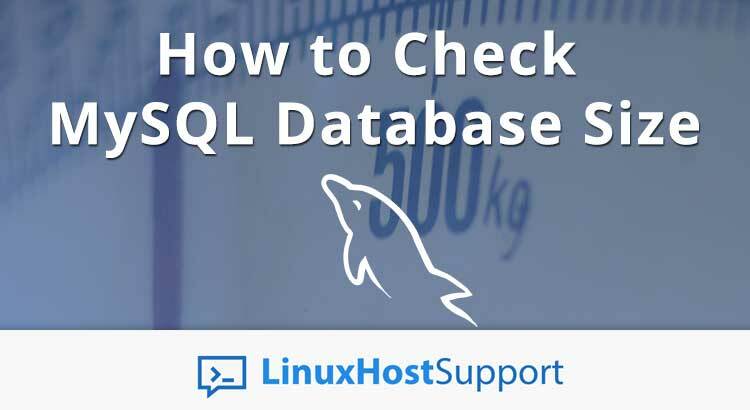 If you liked this post, on how to check the size of MySQL databases and tables, please share it with your friends on the social networks using the buttons on the left or simply leave a reply below. Thanks.